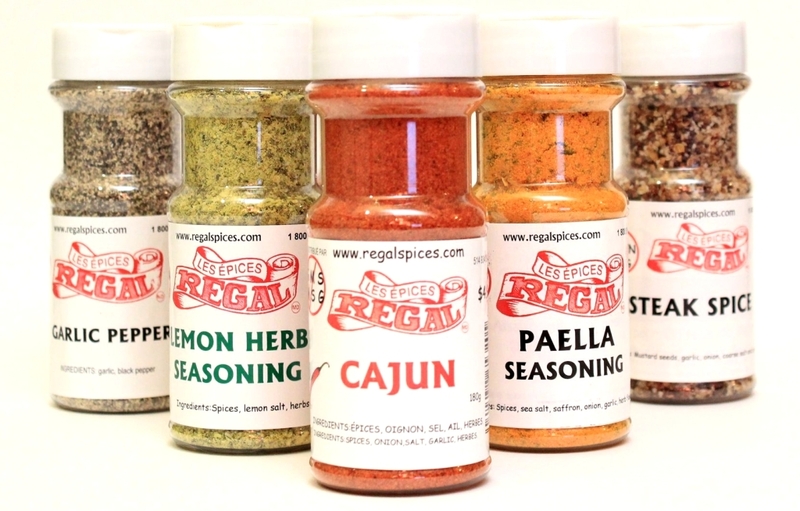 We at regal spices have spent the last 26 years bringing simple cooking techniques up to a whole new level. We want every household to enjoy a great chef inspired cuisine in the comfort of their homes. Our chefs have successfully taken out the many steps Ina recipe and replaced them with a with their own magic blend in a bottle. Every seasoning is MSG and GLUTEN FREE, they have all the spices and herbs perfectly combined so that all you need is to add the groceries. Become you’re own chef !